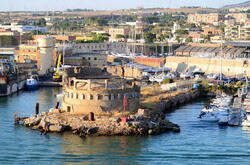 Port of Civitavecchia is located near Rome, which makes it very popular among tourists who prefer to travel on water. In the past, Civitavecchia was a major Roman and Etruscan port. And so far it hasn`t lost its popularity: the glory of past times harmoniously complements the efficiency of the modern service. The tourists who decided to go on travelling throug the port of Civitavecchia can enjoy the unique architecture of the medieval old town and the historic city. 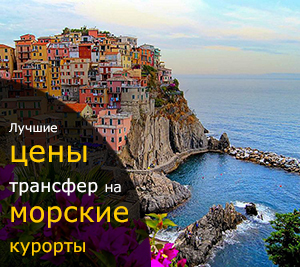 After a sightseeing tour around the city, there is a logical question: how to get to the cruise port in Civitavecchia? However, if you are reading this text, you can assume that you already found a decent option. At our website you can order a transfer service from the cruise port of Civitavecchia (and back to the port ) and be sure to get the high quality services at an affordable prices.